We invite you to explore our beautiful photo gallery to browse the picturesque community grounds at Summit Trace! 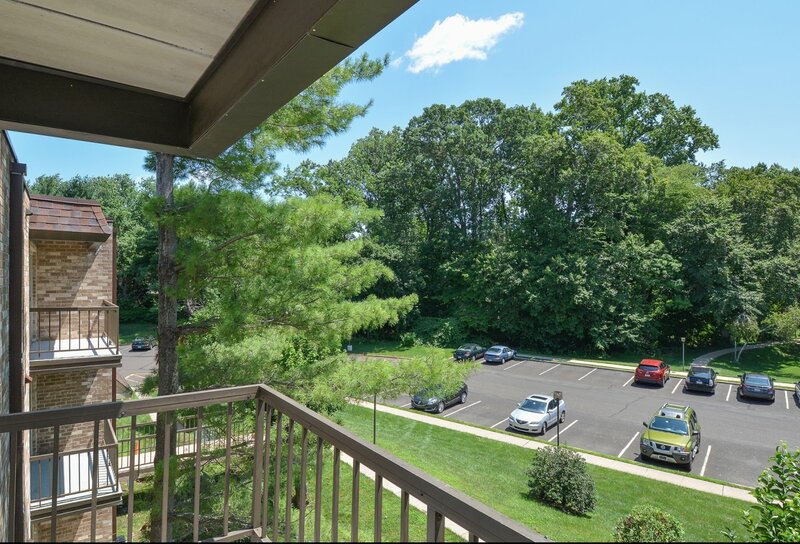 View our spacious Langhorne, PA apartments available to our residents to see for yourself the home that you can live in, or take a virtual tour through the community amenities that you’ll have access to as a resident of Summit Trace. Picture yourself relaxing by our outdoor pool, exercising in our fitness center, or getting a game of tennis in on our tennis courts! Once you've explored our list of featured amenities and our available Summit Trace floor plans, visit us or contact us today to set up a tour of your future home!